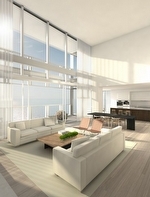 One of the latest Miami Beach condos for sale to also offer hotel suites is The Residences at Miami Beach Edition, a 26 story building by developer Ian Schrager with the hotel portion being overseen by the Marriott brand. 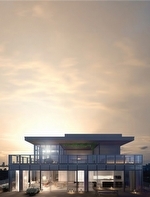 It's comprised of only 26 “limited edition” units available with two, three or four bedrooms. 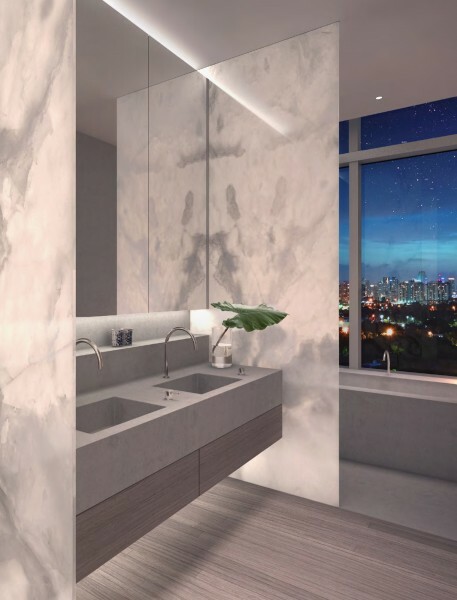 Concierge, a fitness center with modern equipment and personal trainers on hand, a valet and limo service, the amenities of The Residences at Miami Beach Edition condo go above and beyond the standards. 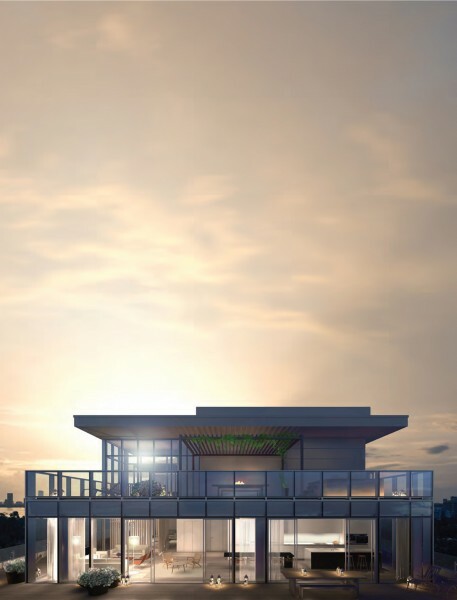 There is also a beachfront area that includes umbrellas and chairs available exclusively to residents, a theater, poolside cabanas and much more. 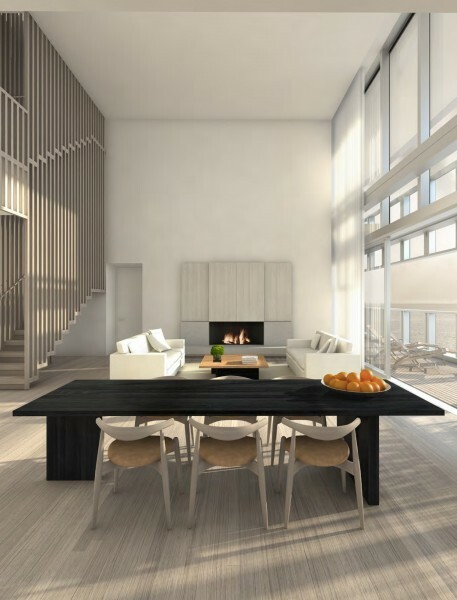 The actual residences have several design features by architect John Pawson and also come with floor to ceiling glass windows and private foyers. 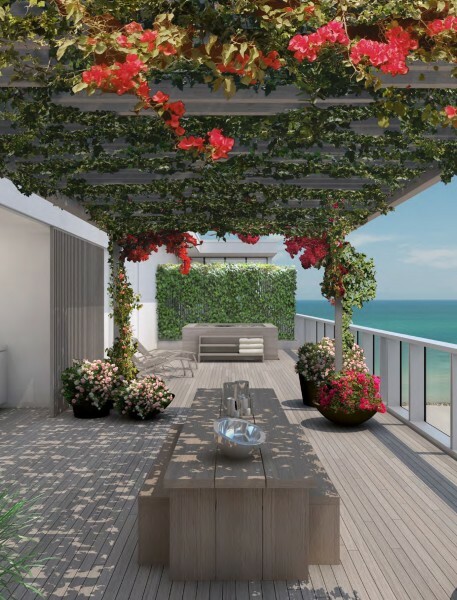 Hang out at the beach near The Residences at Miami Beach Edition or continue north and south and admire the oceanfront coastline. If you continue south on Collins Avenue you'll eventually reach Lincoln Road and the South Beach area, the latter home to the very popular Ocean Drive. 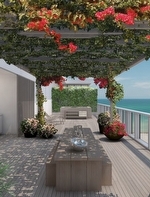 To the north are several parks and the village of Bal Harbour which has high end shopping. 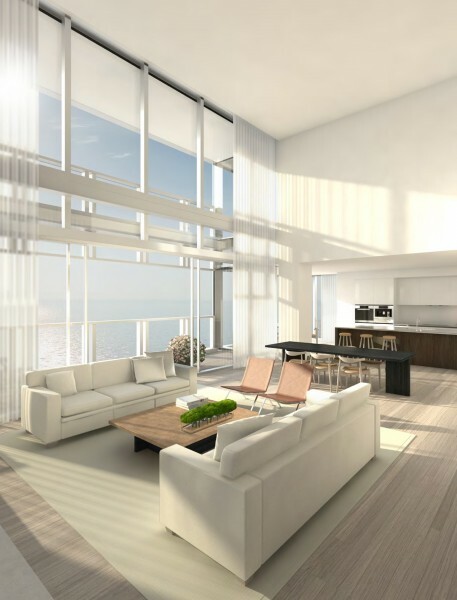 A little further beyond the village is the city of Sunny Isles Beach which is about twenty minutes from The Residences at Miami Beach Edition.